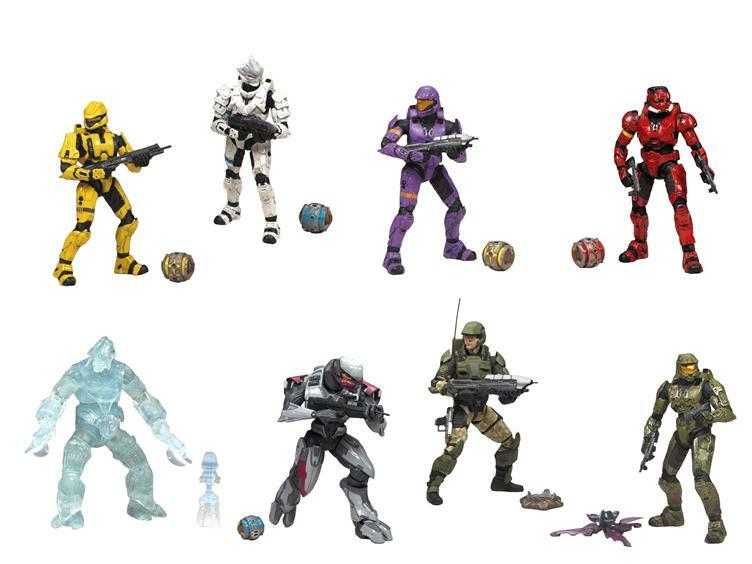 This Halo set includes the 7 Series 5 Figures listed below as well as the BBTS Exclusive Violet ODST Spartan Soldier, limited to only 3,000 pieces and only available at Big Bad Toy Store. 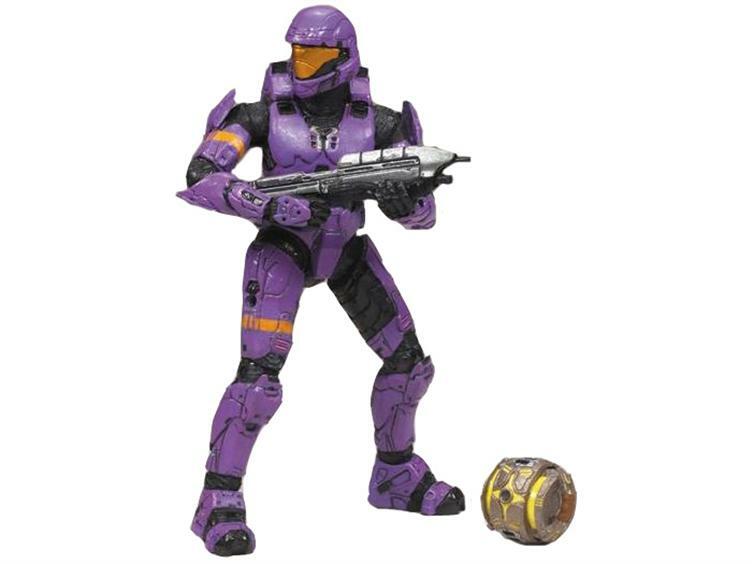 BBTS is proud to announce our next exclusive with McFarlane � the Halo 3 Violet ODST Spartan Soldier! 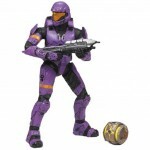 This exciting 6� action figure is limited to only 3,000 pieces and is only available from BigBadToyStore! With millions and millions of Halo fans, you'll want to reserve your exclusive now. Badass. My only complaint is the shoulder pad placement on the Elite Assault armour, and the fact that so far it's shown with a crappy little BR. Would've loved a carbine. 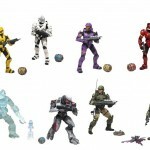 Dig the EOD, Scout, ODST, and Marine. Not so much digging the Hayabusa, Brute and elite though.